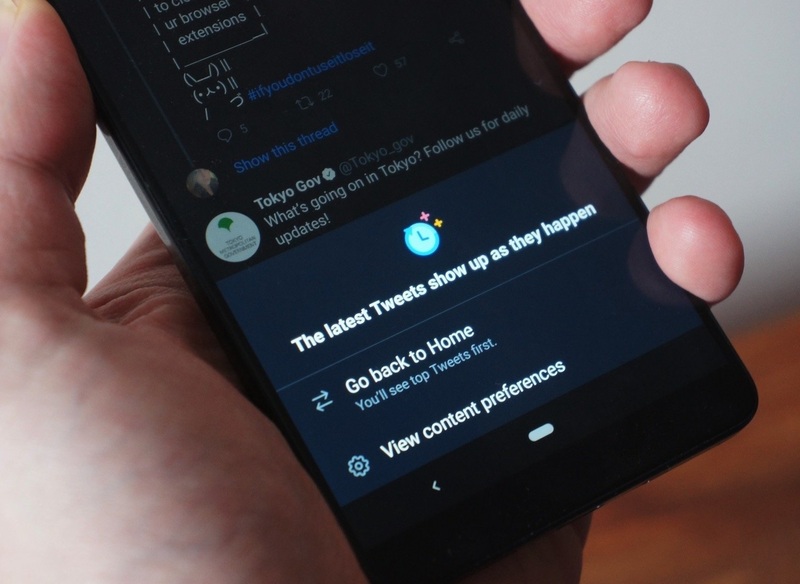 Guess what, as Twitter promised to bring back the reverse-chronological feed on Android, it's finally landed. Now, the Twitterati would be able to access this feature on Android that enables them to see the most recent tweets on their home timeline. As you might now, Twitter had a major overhaul in 2016 that included an algorithmic sorting. As a result of this overhaul, the most significant or trending tweets moved to the top of the home timeline, either they were new or old. The users can access this mode on their home timeline in the app by toggling the 'Sparkle' button at the top, and they will able to view all the recent tweets in chronological order. Interestingly, the users did not admire this significant change and in all sudden, the hashtag #RIPTwitter made its way. Actually, the users were happier with the old-smart feed which enabled them to keep an eye over the latest and breaking news. What you think of this move from Twitter?